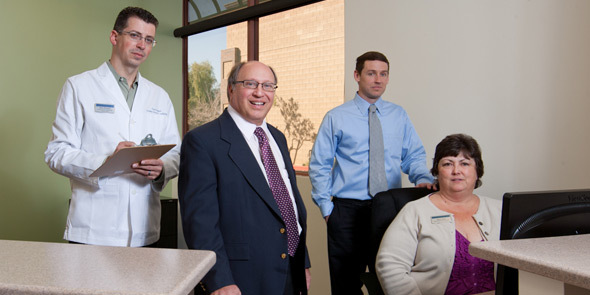 The AFA Balance & Hearing Institute located in Mesa, Arizona officially opened its doors in January 2013. 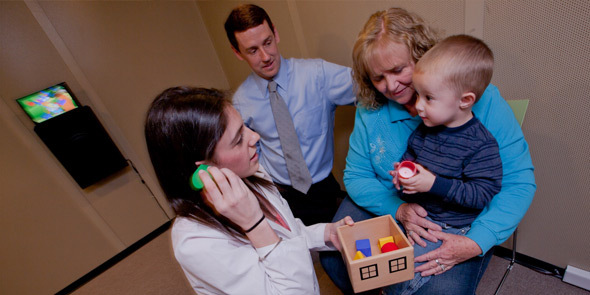 The AFA Institute was made possible by a generous start up donation from the Audiology Foundation of America (AFA) and other supporting partners. 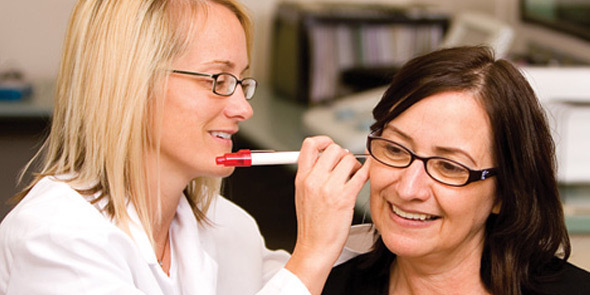 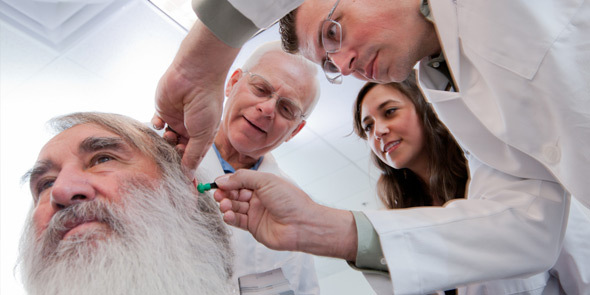 The entry level Audiology Program at ATSU is an accredited doctoral-level degree program. 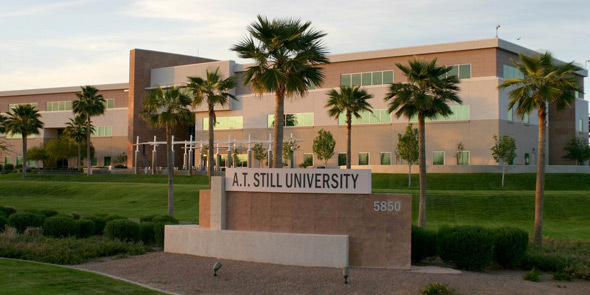 ATSU has one of the largest and most diverse audiology alumni bases worldwide.